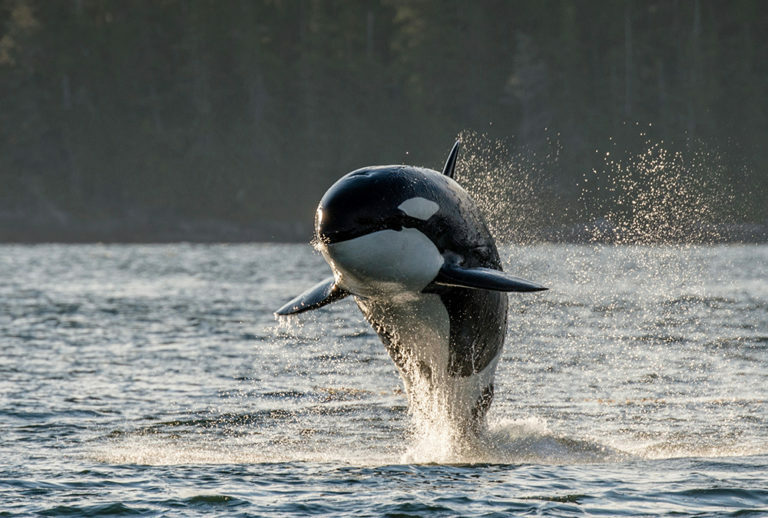 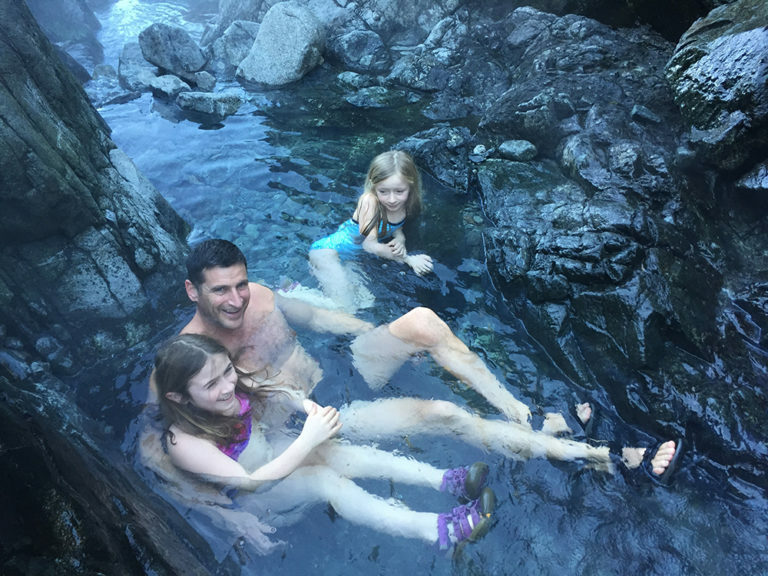 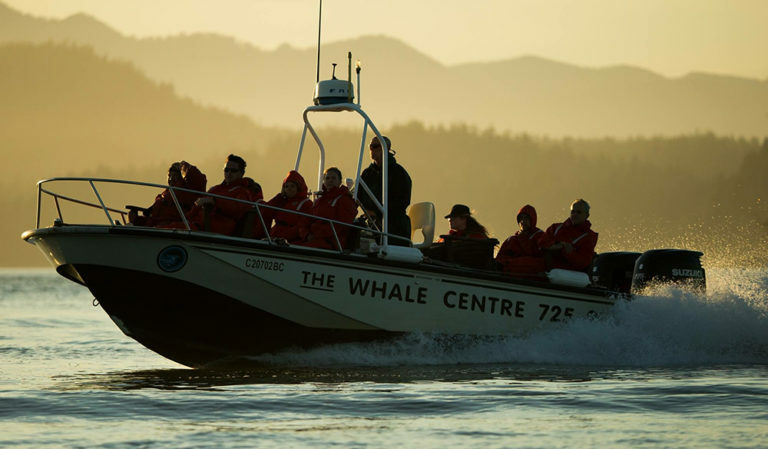 THE WHALE CENTRE located in Tofino, British Columbia has offered Whale Watching, Bear Watching, Bird Watching and Hot Springs Tours in Clayoquot Sound to the eco-minded explorer since 1986. 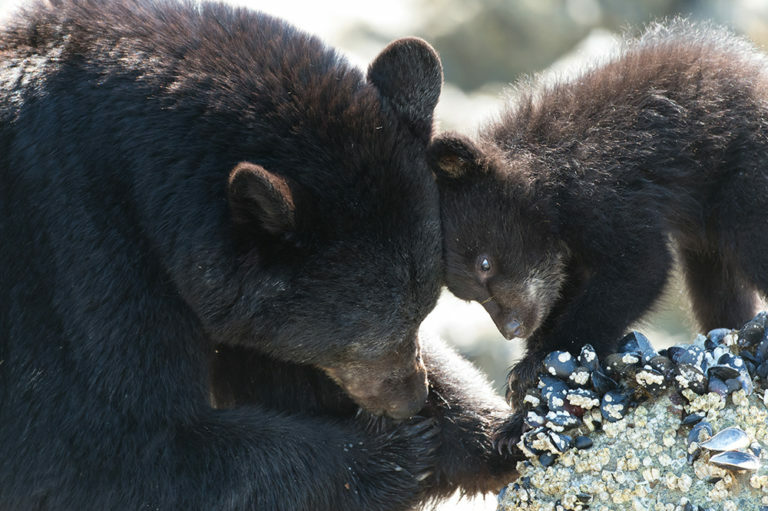 Our eco adventure tours combine a learning atmosphere with the excitement of personal encounters with wildlife in their natural habitat. 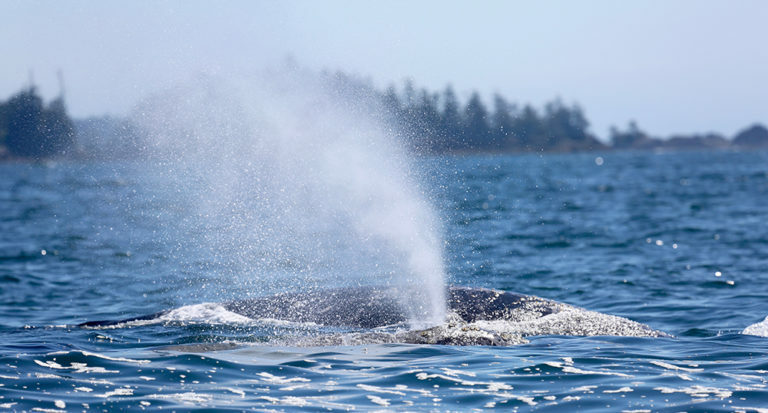 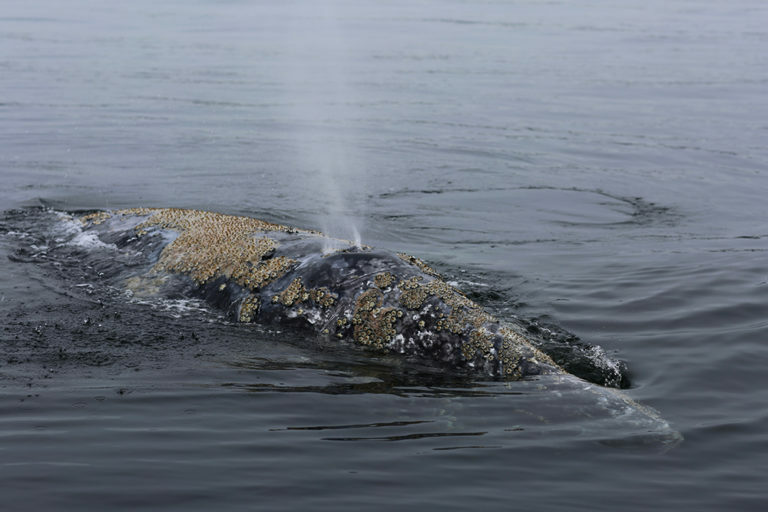 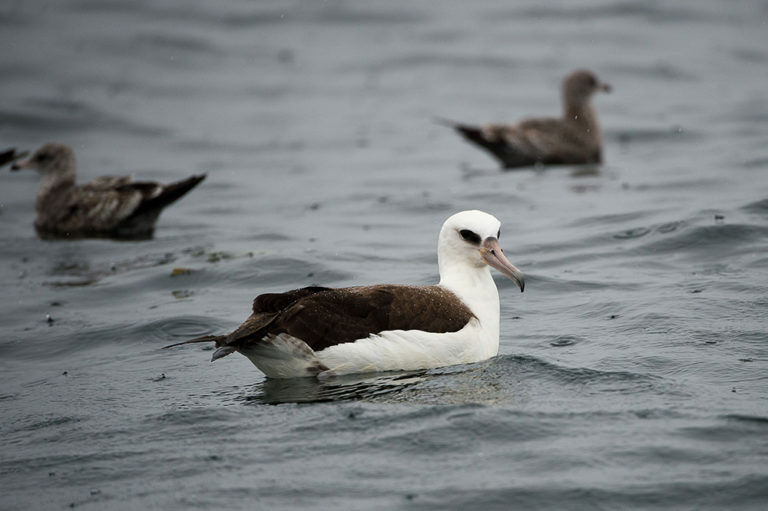 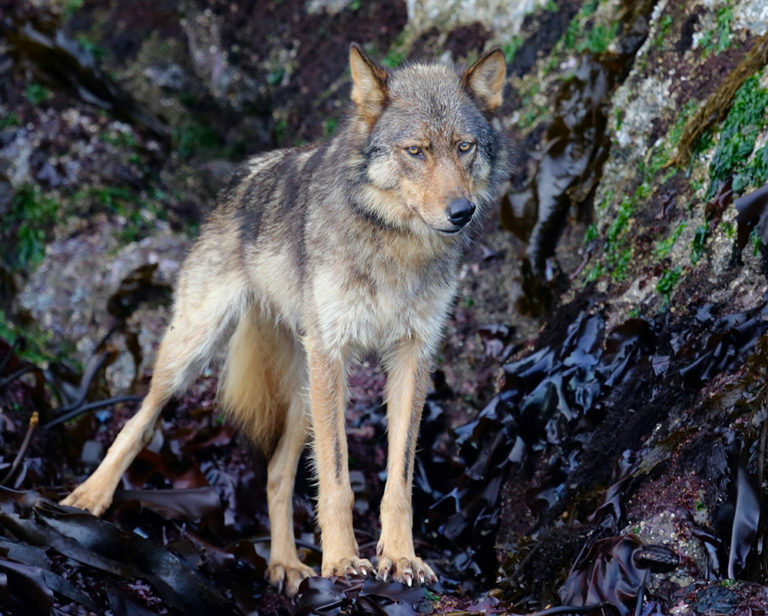 You will have the opportunity to see gray whales, humpback whales, orcas, sea otters, seals, sea lions, wolves, black bears, eagles and many other local species. 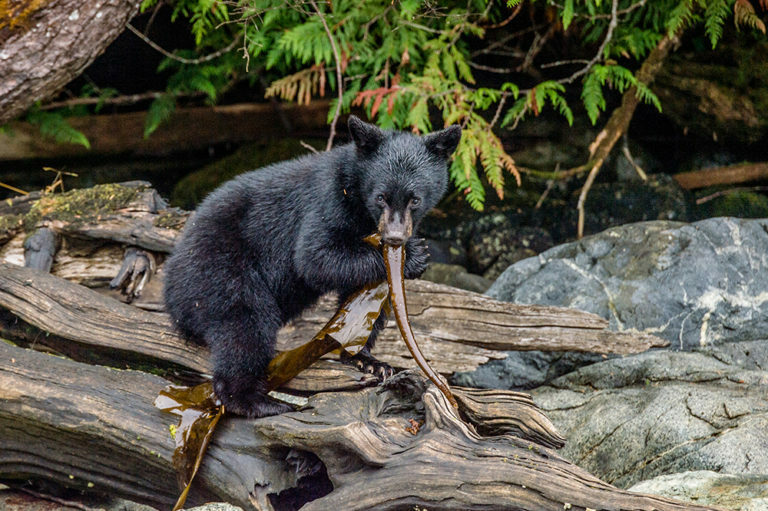 Our friendly and experienced staff is committed to providing you with an exceptional wildlife experience and greater understanding of the local environment. 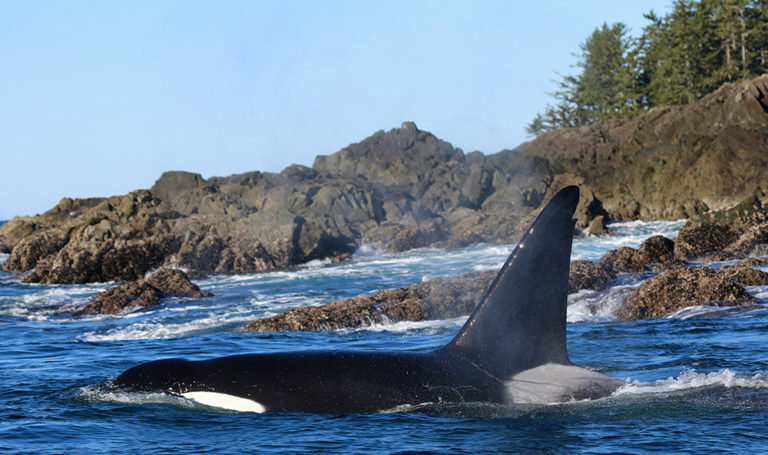 Reserving your tours online is highly recommended. 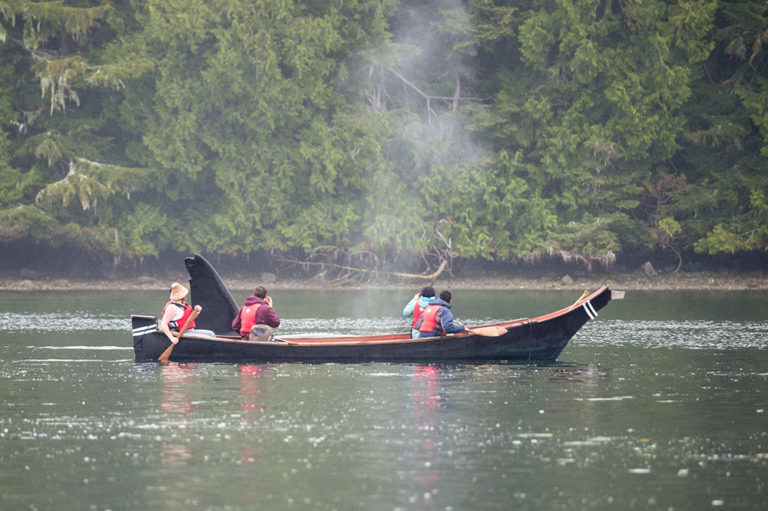 Sea to Sky option available, call (250) 725-2132 for more info. 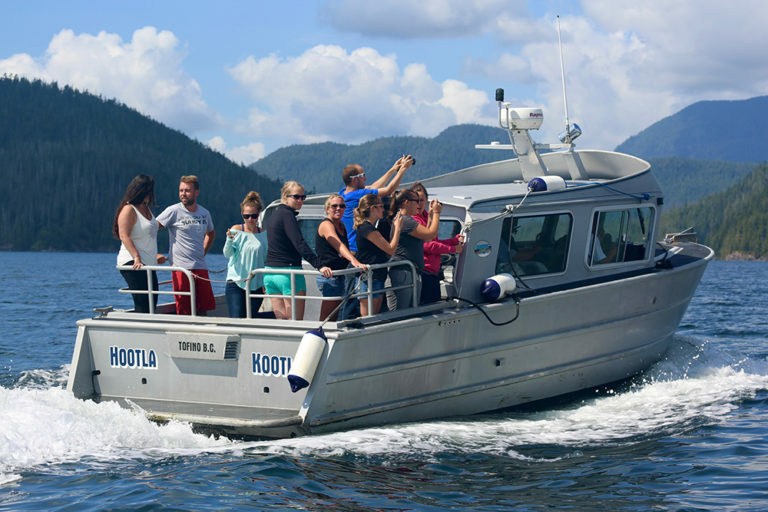 Meares Island and Lone Cone Water Taxis available upon request. 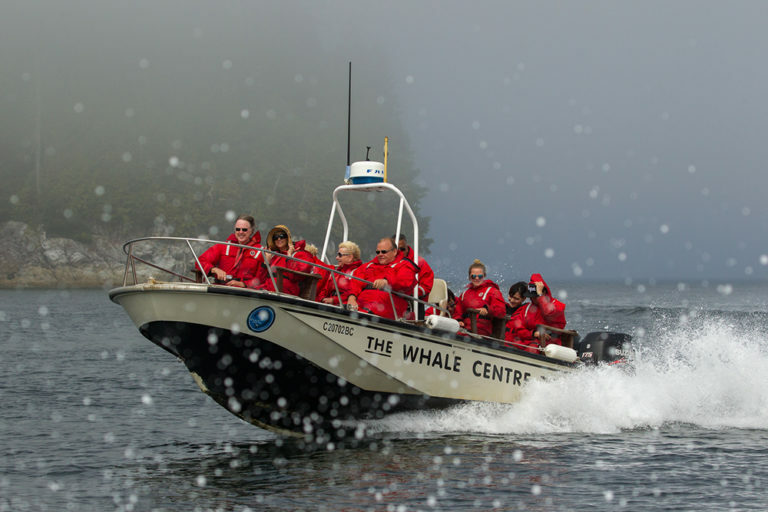 The Whale Centre Whale Watching Tours – join us on your Tofino adventure!